Ladies, you know what I’m talking about here. Periods are an ANNOYING and (somewhat) expensive part of life for us. Well, O.B. is on of the tampon brands that recognizes that. and is currently offering a really incredible freebie to win you over. 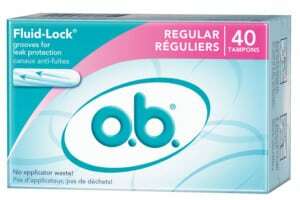 Can A FREE 40 Count Box Of OB Tampons Improve Your Next Time Of the Month? They want to prove themselves by currently giving away a FREE 40 count box to select individuals! Right now, you can take a brief survey to find out if you qualify to receive a FREE box of OB tampons or a coupon for a full-sized box. If you do qualify, you will receive your freebie within 6 to 8 weeks. Chose recipients of this offer will receive of original super tampons. Find out if you can receive this ‘women’s essential’ at no cost while supplies last! Alleviate Pain Easily With A FREE Solonpas Sample! Pain can cripple you and ruin your life. Have you experienced pain you can’t treat? If you suffer from chronic pain, you already know these truths. If you have never tried Solonpas pain relieving patches before, now is your chance to get a FREE sample! These pain relieving patches can help soothe and alleviate your chronic pain relieving patches for your stiff and sore neck, back, or shoulders. These patches are also great for sore joints. 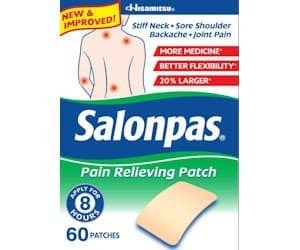 Fill out a form to get a FREE 2 sample pack of Salonpas pain relieving patches. Please note, there is a limit of one FREE sample pack per household. Leaks and drips can be the things of nightmares for women who experience urinary incontinence. It isn’t something most women like to talk about, but it is something that many women experience especially as they age. For those of us dealing with urinary incontinence, check out this freebie offer from Poise. 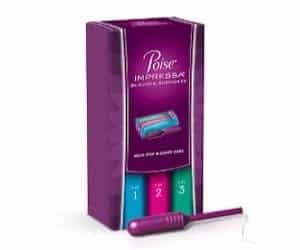 Right now, we can get a FREE sample kit of the Poise Impressa sizing kit mailed directly to you. You will receive 2 bladder sizes in each of 3 different sizes. You will also receive money saving coupons and easy to follow directions. Do you hate smiling because your teeth are not as white as you would like them to be? 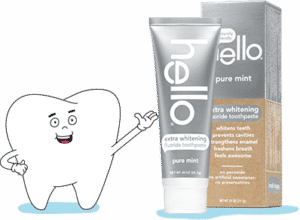 If so, you have to check out this FREE sample of Hello Extra Whitening toothpaste! For a limited time, you can snag your FREE sample of Hello toothpaste with this FREE toothpaste offer. The best part about this freebie is that you can share it with a friend! Getting your FREE sample is super simple. Just enter your email address and your valid mailing information. Then, submit your request! Your whitening toothpaste sample should arrive in your mailbox within a few weeks. Do you hate how frizzy and wild you hair sometimes looks? Winter can especially take a serious toll on the look and feel of your hair. Now that spring is upon us, many of us are trying desperately to shed our frizzed out, ratty winter locks. This hot Garnier Fructis freebie offer is back to help you transition your hair into the shiny, attractive hair we all hope to have! 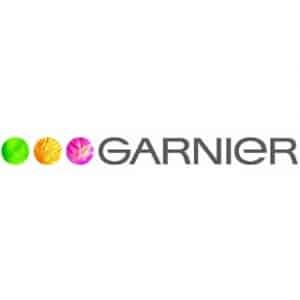 Get your FREE sample of Garnier Sleek and Shine hair care products while this freebie offer is still available! Please note, you must be one of the first 300,000 people to request this awesome freebie in order to receive it. 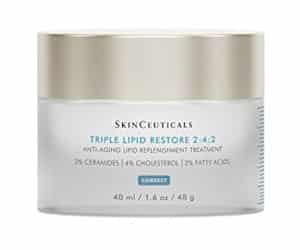 FREE Sample Of SkinCeuticals Triple Lipid Restore Happening Now! For a limited time, you can get a FREE sample of SkinCeuticals Triple Lipid Restore skin care products! This incredible skin care product works to refill your cellular lipids and improve the look and health of your skin. After using SkinCeuticals, your skin will be nourished and feel refreshed! In order to get your FREE sample, simply complete the brief sample request form. After the form has been submitted, you can expect to receive your sample in the mail within several weeks. If you want to get your FREE sample of SkinCeuticals Triple Lipid Restore, don’t wait too long to submit your request. This is a HOT offer that will disappear quickly! If you experience muscle soreness from exercising, then you should check out this awesome freebie offer from LivRelief! Right now you can get a FREE sample of LivRelief’s natural cream. This cream penetrates down to your sore, achy muscles. After application, it rapidly provides relief to the sorest of muscles. Fill out the sample request form and submit it to get your LivRelief freebie in the mail. 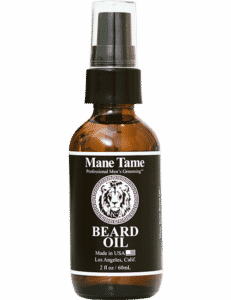 HOT Offer Available For a Limited Time – Beard Oil Samples From Mane Tame! Do you find that your beard (or your man’s beard) is scratchy or even smelly? If so, you should check out this great freebie offer for beard oil samples from Mane Tame. For a limited time, you can claim a sample of Maine Tame beard oil! If you are unfamiliar with beard oil, allow us to fill you in. Beard oils are blends of natural and essential oils that are applied to beards to condition them and make them smell good. These oils are specifically designed to enhance the feel and overall appearance of your beard. Additionally, you can count on beard oils to soften your beard hair without making it feel greasy or sticky. To get your FREE beard oil samples from Mane Tame, simply fill out the sample request form the on the website. Be sure to enter a valid mailing address so your sample will be delivered to the correct address. After your submit your form, you can expect to receive your beard oil freebie in the mail within several weeks to a month. Request your beard oil sample while you still can! This offer will likely disappear quickly and you will not want to miss out! 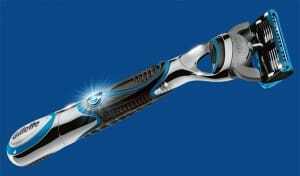 No More Cuts With This Amazing Offer For A FREE Gillette Razor! Tired of getting nicks and cuts from your razor? If so, you must check out this incredible freebie offer for a FREE Gillette razor! In order to get your FREE razor, you must fill out a brief form with a few questions about your prior razor use. These questions include: what brand of razor did you use before? what was the problem with the razor? and why did you leave that brand? Then, you need to upload a photo or video displaying your shaving skills. Finally, tell them what you like about Gillette razors and be sure to enter your accurate mailing information and email address. Please note, you must be 18 years of older to claim this freebie offer as well as a resident of the United States. This offer is limited to one per household. Amazing offers like these do not come around very often. So, be sure to claim this freebie while you still can! Quantities are limited, so be sure to hurry and request your razor before time runs out! The FREE razor offer is supposed to run through 1/31/2017. If you would like to learn more about Gillette razors, be sure to read this informative and helpful review. If you like trying out skin care samples, be sure to check out this hot freebie offer! For a limited time, you can get a FREE sample of EraClea skin care products along with special offers. The company describes themselves as a new era in skin care. These skin care products help improve the look and overall health of your skin. They are full of antioxidants, peptides, vitamins, botanicals, and more. These ingredients make your skin look younger and more vibrant! They utilize the properties of hydration to help restore moisture to your skin. To get your skincare freebies, simply fill out the form by entering your email address, name, and mailing address. After you submit your request, you can expect to receive your FREE samples in your mailbox within several weeks. Please note, this freebie offer is only open to residents of the United States. When you sign up for this freebie offer, you will also receive monthly newsletters via your email address that are full of helpful skin care tips, EraClea special offers, and more. This is an extremely hot offer, and it will not likely stick around for long! Be sure to take advantage of it while you still can!